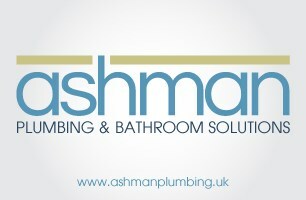 Ashman Plumbing - Bathrooms, Plumber based in Farnham, Surrey. I'm a sole trader & the owner of Ashman Plumbing. Over 20 Years Experience. I pride myself on having a high standard of workmanship. Here I am at the start of another install.